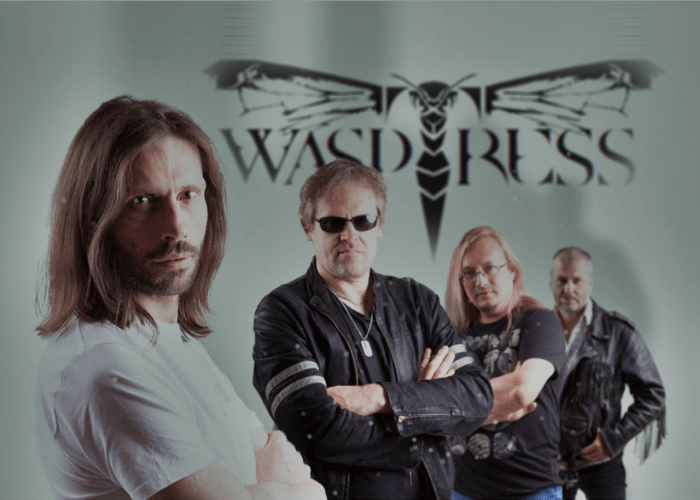 WASPTRESS will release their self-titled debut album through 7Hard on October 13th. Album streaming is available HERE. The band was formed at the end of 2013 by two Latvians, Bigg Bush (Bass) and Sixna (Guitar) to aim to create music they'd love by themselves. It took them a few years to find the vocal, until at the end of 2015 they met Gaz Hunt from Gloucestershire, England, who joined the band as a vocal and the band become an international. 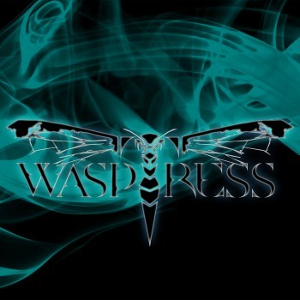 WASPTRESS consists of highly professional and experienced musicians. Each member has careers, as a studio session musicians, recorded for Radio & TV and albums, toured Europe, UK and North America, and supported well-known bands including Whitesnake, Nazareth, Slade, Sweet, Udo, The Darkness, The Damned, The Levellers, Die Artze, and Magnum to name a few.